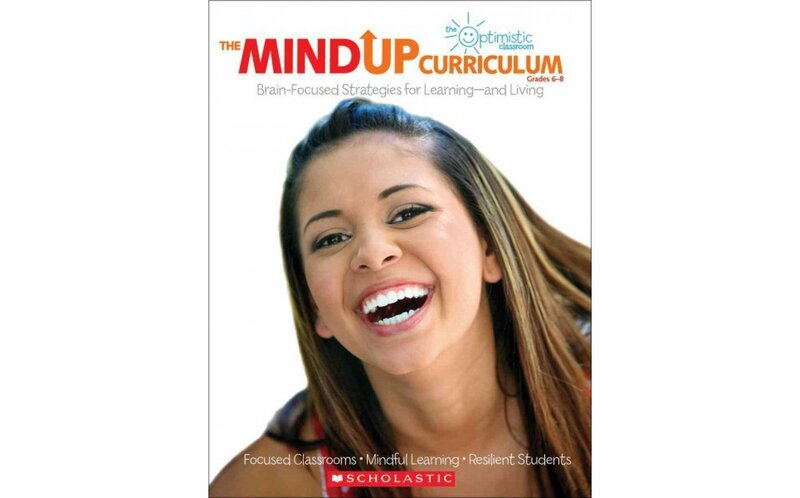 This research-based curriculum features 15 lessons that use the latest information about the brain to dramatically improve behavior and learning for all students. Each lesson offers easy strategies for helping students focus their attention, improve their self-regulation skills, build resilience to stress, and develop a positive mind-set in both school and life. The lessons fit easily into any schedule and require minimal preparation. 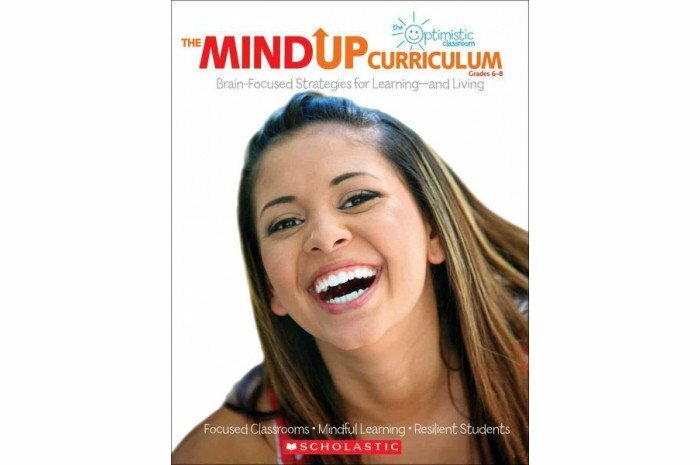 Classroom management tips and content-area activities help you extend the benefits of MindUP throughout your day, week, and year! Includes a full-color, innovative teaching poster with fascinating facts about the brain! For use with Grades 6-8.